Second, they want to know why they need one if they can just start a blog for free. 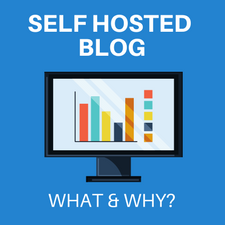 Helping you understand the self-hosted blog and some practical reasons why you should use one to build your blog TODAY. A self-hosted blog means that you install blog software like WordPress.org on your web server. It’s not a server that you have in your home. It is web server space that you purchase from a web hosting company. You may have heard of popular hosting companies like SiteGround or BlueHost that provide self hosted blog platforms. It’s a lot like paying rent on a digital space that has the technology for your blog posts to be accessed via your website domain name on the Internet. 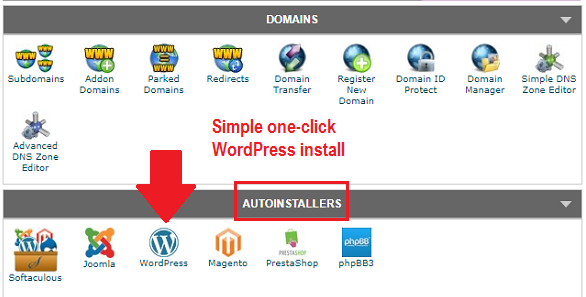 Don’t worry about installing WordPress … it’s a one-click install that anyone can do. Imagine if you could make one important decision about your website that could affect the future profitability of your blog? … and that decision could help generate multiple streams of income for your business? You’d probably be pumped to get started! Having a Self-hosted blog is the way to go! What are the Pros of a Self-Hosted Website? If you plan to build a long-term Internet presence or even leaning towards being a serious blogger, you’ll love how having a web hosted blog can better serve your needs. You own your blog and can do whatever you want with it. Your blog is your ASSET on the Internet. You control the content, functionality, type of ad revenue, search engine optimization and more. Conversely, free blogging platforms have policies that you must abide by or they can shut you down and remove your posts. Additionally, monetization is limited with free blogs so you can forget about building a profitable asset. 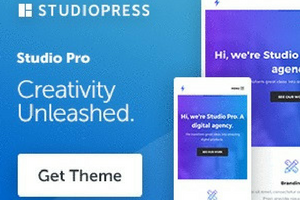 With a self hosting website, you can choose from thousands of WordPress themes to brand your blog and make it your own. You have complete access to over 42,000 plugins, which add additional functionality to your website. You invest under $4 per month (on average) to potentially build a six-figure business. 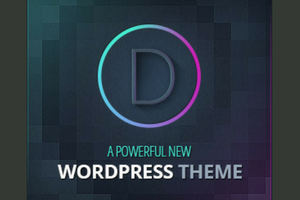 WordPress is the most popular and top blogging software. You can easily get help and support if needed. 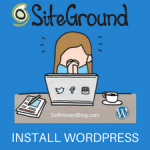 I highly recommend SiteGround managed WordPress hosting. After migrating some of my sites there, I am super happy with the speed and customer support. Here’s my recent speed test via Pingdom. Web site speed is one of many signals used by Google’s search ranking algorithm. What are the Cons of a Self-Hosted Website? Honestly, I can hardly think of any disadvantages to using your own web host instead of a freebie blog. But here’s a couple of things to consider. 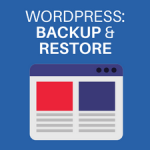 You’ll have a learning curve to navigate around WordPress (like anything new to you) but you can learn it in just a few short hours if you are willing to put the time in. There are tons of YouTube videos on just about anything you need to do in WordPress. What are the Costs of a Self-Hosted Blog? The costs range, depending on what type of web hosting you purchase. For example, you can get basic web hosting which is suitable for 10,000 monthly visitors and comes with 10GB of web space. You can go for the bigger package which gives you up to 100,000 monthly visitors and 30GB of web space. If you are just starting out, get the basic web hosting package regardless of which host provider you go with. You can always upgrade later. 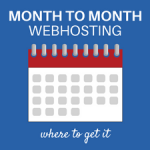 I did that with my web host and the transition was seamless. Now I have the super duper plan! Basic plans range from $2.95 per month up to $9.95 per month. When starting out, you can take advantage of huge discounts averaging 60% off when you pay for a year up front. At my host, I paid under $50 for a basic plan. I later upgraded to the Geeky plan. Fifty bucks is not much for a self web hosting server considering that my blogs brings in far more than that. You’ve read about a self-hosted blog, what it is and why you need one. 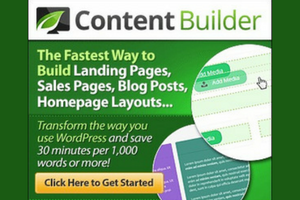 If you are not serious about blogging, then a free WP Blog is the way to go. But if you are serious, now it’s time to make a decision. 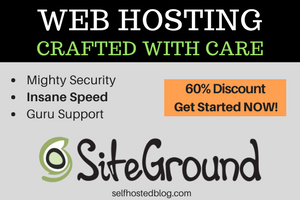 Get your hosted website NOW with SiteGround, a company you can trust. Either way, leave a comment below and let me know which way you decide to go. 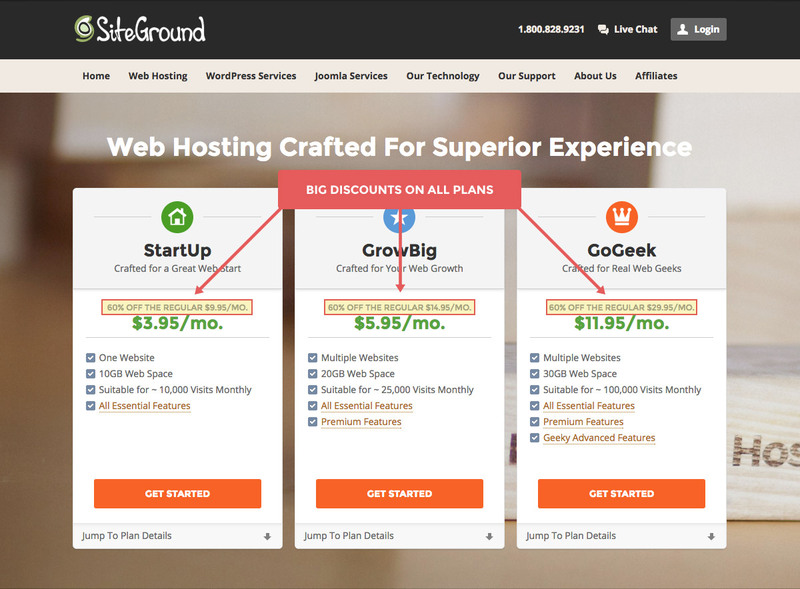 Does Siteground use GoDaddy’s Platform to run its web hosting? I currently use GoDaddy as my host for my website. Thank you. No. SiteGround has nothing to do with GoDaddy. 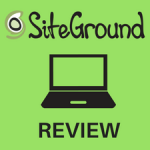 SiteGround uses it’s own servers and technologies. Hope that helps!